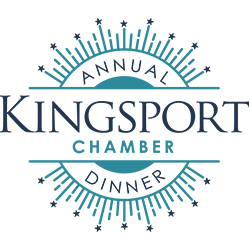 More than 1700 attendees are expected to make an appearance at the Kingsport Chamber 72nd Annual Dinner. This black-tie optional affair will be a great night to celebrate the greater Kingsport community. Public is invited to attend. 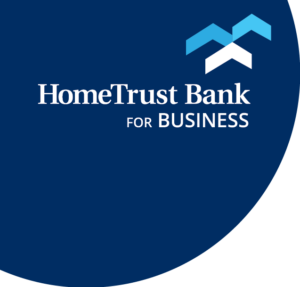 Tickets can be purchased at the Kingsport Chamber (400 Clinchfield Street in downtown Kingsport) or by calling 423.392.8800.